For many the road to publication is long and fraught. For others, a publishing deal comes relatively easily. Those who are still trudging the path may find it hard to imagine what it’s like to be a debut author, and authors with a few books to their name may only dimly recall the original experience. So what is it like? Does life change? Do dreams become reality and with a deal to your name does it all become plain sailing? And what is the process from slushpile to contract to published novel actually like? I asked debut author, Olivia Levez, about her journey to publication. From the time you first started writing, how long did it take to get a publishing deal? I started writing seriously when I asked my Head for a year’s sabbatical off school (I’m an English teacher). I also told absolutely everyone I know that I was going to Write. A. Book. That was four years ago, and for the first time ever I fulfilled my dream of actually sitting down and writing a whole novel. That first year I got a request from an agent for a complete manuscript (although nothing came of it as that particular book was pretty dreadful!) The year I was back at work, my writing obsession hadn’t left me, and I rattled off a second book in eight weeks! That was the book which got me my wonderful agent, Clare Wallace of Darley Anderson. I had to pull out of Undiscovered Voices, but did receive a request from a publisher on the judging panel to read my book, as well as an exciting meeting with another well-known publisher. Ultimately though, that particular book never saw the light of day and now nestles amongst old shoes and photo albums in the drawer under my bed. It is said that writers have to be persevering and have a tough skin – did you find you grew in endurance and perseverance? Did you ever think about giving up? What made you keep going? I never once thought about giving up, but I did allow myself the luxury of curling under my duvet and giving in to a little writerly despair one evening when I heard that no publisher wanted my second book. A bottle of wine and the dog sorted me out! The other way to keep going is to form a writers’ group. Inspired by the Friday critique session at the SCBWI conferences, I set up Scribblers. It started with only three of us, perched nervously over a pint in a pub, but now it’s a monthly piece of heaven, a chance to boost each others’ confidence and give back, by focussing for a change on other people’s writing, instead of getting all self-obsessed. We’re dead professional - we do the “no-one is allowed to speak whilst being critiqued” thing. Nothing’s better for keeping that writing flame alight in your busy life. How did you feel when you first landed your deal? Did it feel like the world had changed? How long did the excitement last? I was sitting in the sunshine in my garden, about to embark on marking a huge pile of Mock papers, when Clare phoned and gave me the news that several publishers wanted to meet me, to talk about The Island. It was difficult to go back to grading Of Mice and Men essays after that… I had a week or two to consider my outfit (what does an author look like? Wear? ), and then it was a whirlwind day in London, racing from one publisher to another, with Clare using the App on her iPhone to lead the way. Definitely the most exciting day of my life! And the funny thing was, it was all exactly as I had imagined it to be, many times, in those little writers’ fantasies we probably all have when we’re procrastinating from actually writing (delivering a keynote speech at SCBWI, accepting Carnegie Prize, etc etc). All the publishers were lovely. One gave me a marketing plan for my YA castaway book which included making lip balms with my book cover on them, and another had sent a desert island survival kit, complete with coconut and vodka (which my protag uses at first to get herself through the experience). I always knew that I wanted to work with Sarah Odedina, ever since I saw her discuss the editing process of Witch Child with Celia Rees at my first SCBWI conference. I remember thinking as I sat in the auditorium that I’d come home, that this was what I wanted to be doing for the rest of my life. Celia Rees was an English teacher as well, and everything she said resonated with me. Little did I know then that I would be meeting Sarah O at Foyles on Charing Cross Road only four years later, with a view to me being her first acquisition for the new Rock the Boat imprint at One World! If you think about the amount of work you did on your story pre-deal, how much more work did you have to do once you’d landed your deal – did you realise the real work had only just begun and how surprised where you by that? I had already been through the editing process at Darley Anderson, so knew what to expect, but this time there was a deadline, and out of all the editors, Sarah wanted the most significant changes. This meant deconstructing the whole book into front story and back story. I had a wave of panic when everything was unravelled, and stared at all the different files with no idea as how I was going to put them all together again! Structural edits feel a bit like mending a clock! As the creator of your story, having always been in control of your characters and your plot, how did you find taking on board someone else’s comments and suggestions – was it like losing control and did you ever argue with your editor? I love having an editor. There’s a point at which you are too close to your book, and need a fresh perspective. Sarah and Jenny at Rock the Boat are brilliant at responding tactfully and swiftly to any questions and ideas, and it feels like being part of a team instead of being isolated. Assuming you took the majority of suggestions on board, how do you feel it impacted on your story? Fran’s character arc has been strengthened, and the whole story is less bleak and more redemptive. I have a bad habit of killing off my characters, so edits involved bringing some of them back to life. Fran is a castaway who is in her situation because of something she has done in the past, and I had to reveal her back story much more teasingly. The book is definitely stronger because of the edits! How have you found working with illustrators and cover designers? How much involvement have you had with the graphic content of your book (covers or illustrations)? I was sent the jacket design as soon as it was ready, and asked for my opinion. I loved it, and suggested a couple of tweaks, which were made. Do you think that having had your first book published, your writing life will be easier and your career will be on track? Do you think it will all be easier the second time round? No, I expect everything to be harder and more intense! As well as writing my next book, there’ll be marketing and selling The Island, and school visits and blogging and tweeting and tax returns and a whole lot of other things I haven’t thought about…I don’t think there’ll ever be a time when you sit back and think, well, I’m a writer now, and everything’s on track, because there’ll always be something new to learn. Aside from the editing, what other aspects of being an author have you had to come to terms with? Being contactable when there’s a sudden rush of emails. I write in my caravan in West Wales, which has no internet, so have to take my laptop to a café in Cardigan to respond to queries. Sometimes there are unexpected things to do, like the time I had to track through my book, looking for any book quotes I’d used from The Gruffalo, and then using Facebook to message friends to find out which page numbers the quotes were on, so that my editor could get permissions. Also, there’s a hefty author questionnaire to fill in from your publisher, which asks for author endorsements, bloggers you know, what makes your book unique, a short and long description of your book, amongst other things. So it’s worth thinking about your book’s positioning and uniqueness right from the very beginning, when you first get the seed of an idea. How could it be marketed? What books are there out there that it’s similar to? What is your book’s USP? What have been your biggest lessons since landing a deal? What one key piece of advice would you offer unpublished writers when working with an editor for the first time? To share ideas, and don’t be afraid to ask for help if you need it. Now that your first book is out – what next? 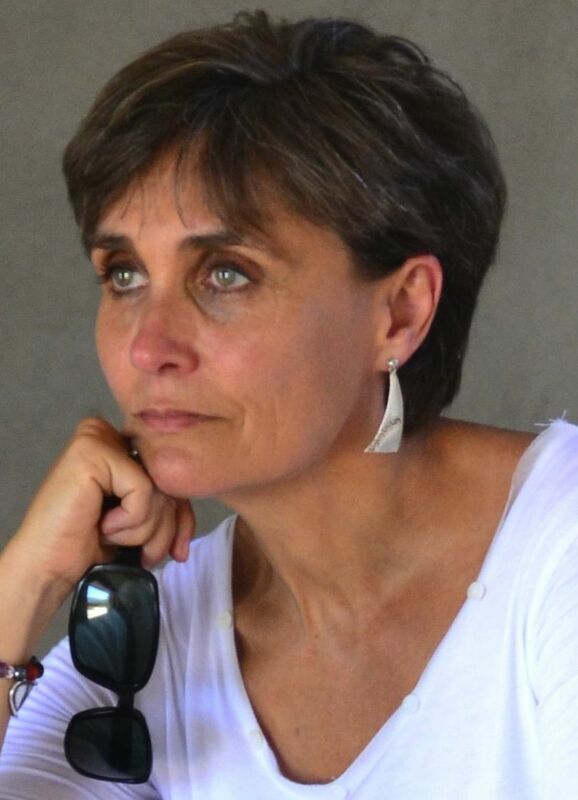 SCBWI-BI “member abroad”, Nicky Schmidt is an ex scriptwriter, copywriter, and marketing, brand and communications director who "retired" early to follow a dream. Although she still occasionally consults on marketing, communications and brand strategies, mostly she writes YA fiction (some of which leans towards New Adult) in the magical realism and supernatural genres. When not off in some other world, Nicky also writes freelance articles - mostly lifestyle and travel - for which she does her own photography. Her work has been published in several South African magazines and newspapers. 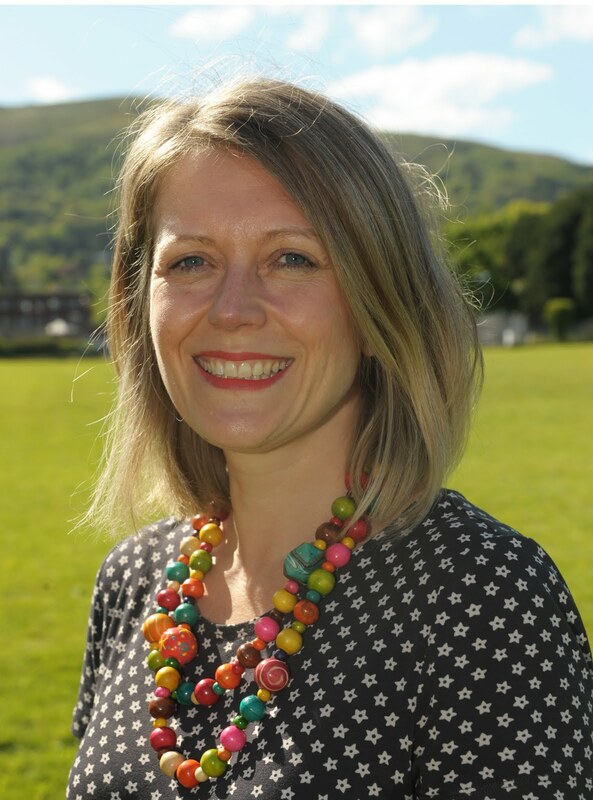 As well as being a regular feature writer for Words & Pictures, Nicky also runs the SCBWI-BI YA e-critique group. Nicky lives in Cape Town with her husband and two rescue Golden Retrievers. 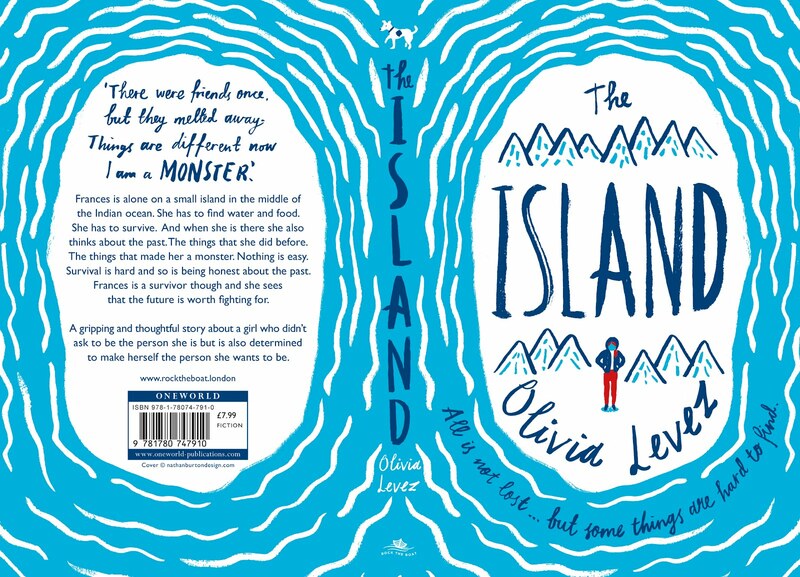 Wishing you a wonderful launch, Olivia, and huge success with The Island! I agree. There's nothing like a bit of list ticking to help you regain your composure! All good wishes for a great launch and an inspiring year ahead.